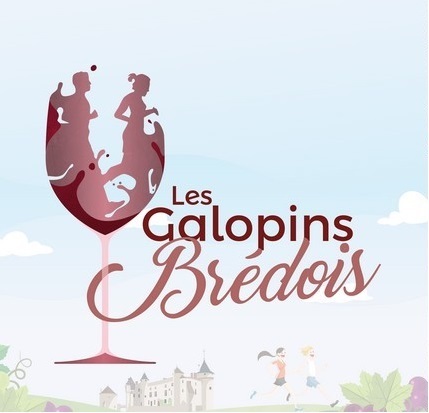 The 17th edition of the “Croisière des bons vins de La Brède” will take place on Sunday, October 28th, 2018 and will cross ten wine estates including the Château de la Brède. In the program, hiking, running, tasting, glass of friendship, discovery… It’s time to look for your sneakers! !